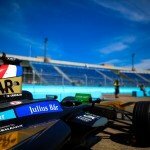 Venturi driver Tom Dillmann is more relaxed heading into the double-header Berlin ePrix than his debut outing in Paris, having now got Formula E experience under his belt. The Frenchman substituted for Maro Engel at his home ePrix, who was honouring his commitments to DTM at the Lausitzring, and brought the team four points with a strong eighth place finish. Having learned about the series first hand in the French capital, Dillmann feels more confident in Berlin and is aiming to score points again. 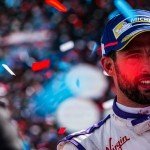 “I’m a lot more relaxed going into this weekend, because I had everything to learn in Paris having not done a 200kW lap or a full race distance,” said the Venturi driver. “The team prepared me really well, but still if you don’t do it live you don’t really know what to expect. With a race under my belt I’m a lot more relaxed and I can focus on pushing now. 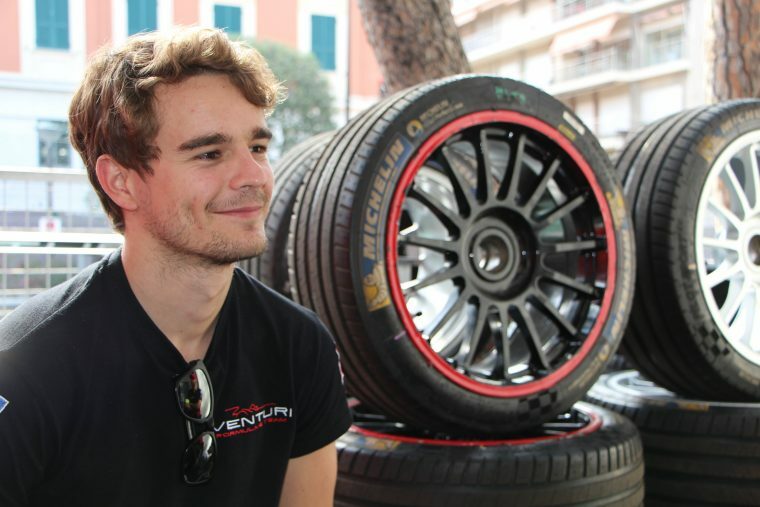 With 44 laps planned for Saturday’s race and 46 for Sunday, Dillmann believes the differing number of laps will mean that the drivers will have to do a lot of energy management, but sees overtaking to be potentially easier than some other circuits. “It changes the pace a lot. You can get lucky with safety cars and there are a lot of variables, but it’s a circuit where track position is not important. You can overtake everywhere on the track, nearly every corner, it’s so wide under braking so there will be a lot of overtaking.